It seems like everyone makes compression socks today. However a nagging Achilles injury and perpetually tight calves means my physical therapist and doctors recommend that I wear compression while exercising. 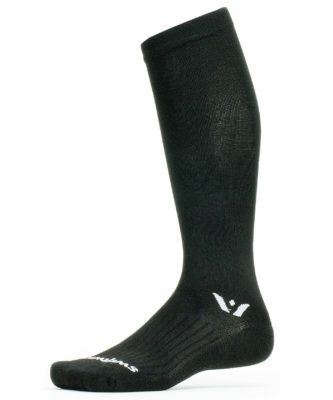 Enter Swiftwick – they make the Aspire 12, an above the calf performance compression sock. I will be reviewing these socks over the next few months to see how they hold up with the heat and sweat of summer in the South. Click HERE for my initial thoughts. 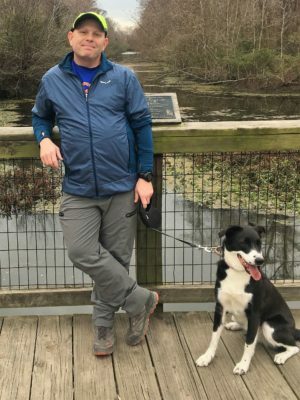 Even though I have been slowed with an Achilles issue, I have been able to use the Cotopaxi Veloz for an additional 80 miles of running and hiking putting my total miles on the pack over 200. The pack continues to show excellent durability except for the front chest strap connection point which has continued to fray, but has not failed. The pack has continued to work well for all of my hiking and running adventures, and I have remained chafe free. 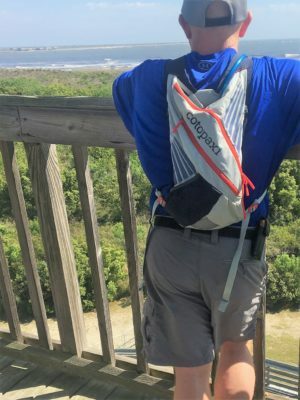 Click HERE for to read my final thoughts on the Cotopaxi Veloz Hydration Pack. I have sensitive eyes, and sunglasses are a necessity. I am always on the lookout for sunglasses that I can wear for multiple sports such as running, hiking, fishing that still look stylish for wear around town. 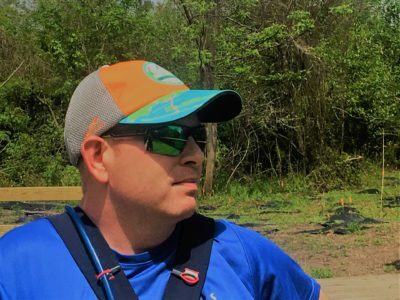 I will be reviewing the Native Eyewear Catamount Sunglasses over the next few months to see if they meet the requirements to be added to the gear quiver. Click HERE for my initial thoughts. I reviewed the SAXX Quest 2.0 a while back and really liked them. So we approached SAXX to see if we could review their a pair of underwear from their BlackSheep Merino Wool line up. I was the lucky writer that was selected. I am looking forward to this review – click HERE for my initial thoughts on the SAXX Blacksheep Boxer Briefs. I have used the Epson ProSense 57 watch for over 400 miles worth of adventuring and it has performed well. It is easy to operate and does a nice job of tracking my hiking and running activities. Durability seems solid. The only nit pick is the battery life. Click HERE to read my full update. The Coros Linx smart cycling helmet is working great. I was a little skeptical at first but after using it for over 100 miles I find myself looking forward to using my helmet for a change. The app part is also improved with a couple of much needed recent updates. To read the rest of the update please click here.